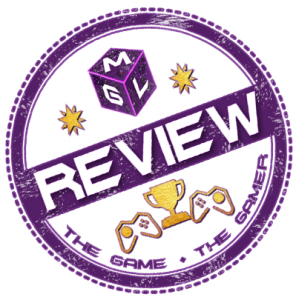 Anime on MGL is part of the MGL Entertainment Lounge, where we go beyond gaming to talk general entertainment. Much like the gaming genre, there is more than one dimension to everything and gaming influences Anime. And Anime certainly influences games. David Game will be taking on many reviews from Manga.com in this area along with other Anime movies and TV. Keep on here for updates for the latest releases too.